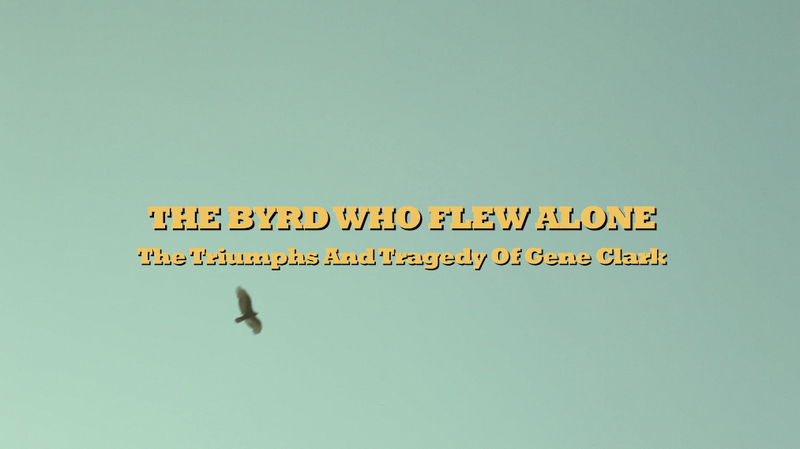 TV STORE ONLINE: How did The Byrd Who Flew Alone: The Triumphs and Tragedy of Gene Clark (2013) come about? KENDALL: Well the essence of it....Gene is and was one of my musical heroes and when I decided to make a film, his story hadn't been put on film yet. Taj Mahal said it best when he said in the film that Gene Clark and his contributions to music have been grossly under-represented. Over the years there had been several people that had expressed an interest in making a documentary on Gene but it never happened, so for me this whole thing really snowballed into a go project fast. 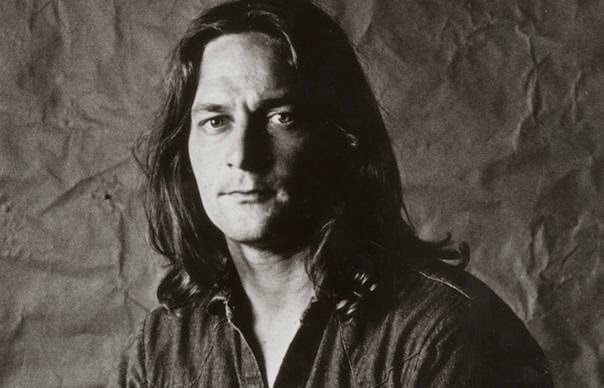 TV STORE ONLINE: Did you ever meet Gene Clark? KENDALL: I did, very briefly back in 1977 when he came over here to the United Kingdom. I was writing for a British magazine at the time called Zig Zag. He was over here on a package tour with his band and then the bands of Chris Hillman and Roger McGuinn. 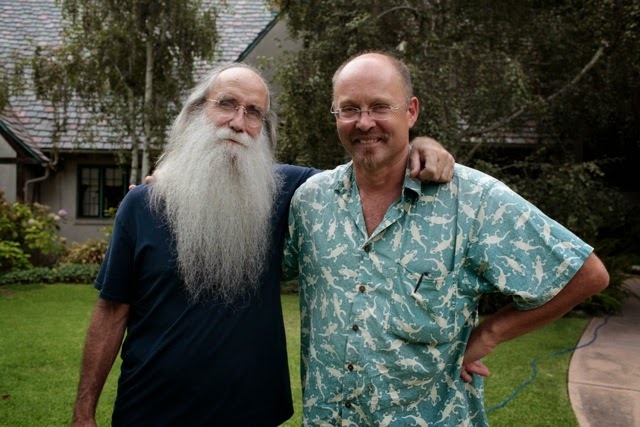 I interviewed Gene for the magazine and after I shut off my tape recorder we sat together for a few hours and had a couple of beers together. Of all the people I interviewed during my stint as a music journalist the two people that impressed me the most, the two that I thought had good souls if you will, were Lowell George from Little Feat and Gene. KENDALL: I only have a writing credit because my son Jack, who was the editor on the film, insisted that we should give someone a credit as the writer just because of how we've structured the film. Right from the get go we knew that we didn't want to have a narrator who would come in and work from something that was consciously written. It's very easy to put your own spin on things and we didn't want that. We wanted the story to come directly from those that knew him. 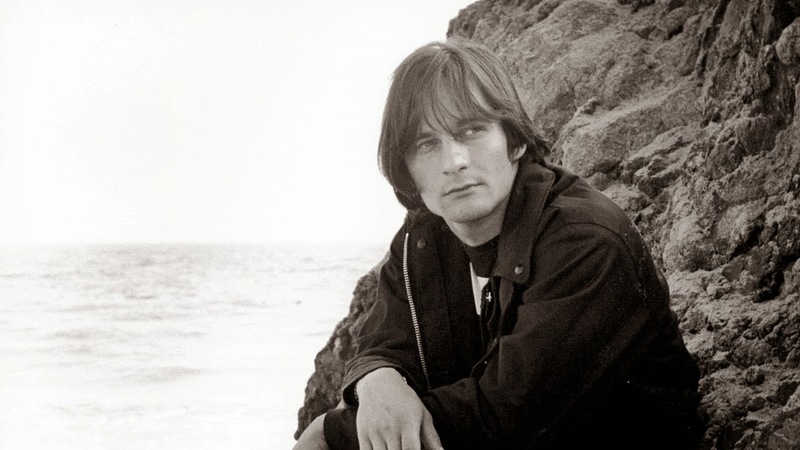 TV STORE ONLINE: The film is edited so wonderfully too..I love all of Gene Clark footage in the film...Could you talk about discovering some of that footage in the research? KENDALL: Well the research for the film took about two years and it started the minute we decided to make the film. KENDALL: That clip of Gene and the guys doing I Shall Be Released was one of the very first things that we saw and when I saw that I knew that I'd close out the film with it given what I knew already about Gene. Once I decided that I wanted to make the film, one of the first people I spoke with was a guy named Barry Ballard. He's one of the foremost Byrd's archivists and he had just a treasure trove of video and in his collection was that footage of Gene and the guys singing I Shall Be Released in his kitchen in Sherman Oaks, California. It was shot by a guy named Tom Slocum. We spent two years looking for material and we went through periods of frustration because we just weren't finding anything and when we'd find something people would say that they would send it out but it would never arrive. There was one day when we were quite late in the editing and out of the blue a package arrived to me from a guy named Garth Beckington who had played with Gene. In the package was a huge lot of old photographs and a black and white film of Gene playing 'Silver Raven'. It meant going back and re-editing the film but it was quite worth it. TV STORE ONLINE: You had the Gene Clark family's blessing on this project....But going in do you ever worry that you might not do your subject or his legacy justice or that you might stir up dormant emotions in that family? KENDALL: I wouldn't say worry, but we very conscious about that. We knew that we wouldn't make the film unless we could get the family's blessing. Once we got that then we felt responsible for that trust. We didn't want to let them down and that was very much at the forefront when we were making the film. We've heard back from almost everyone that we spoke with from Gene's family and everyone seems to be very pleased with the movie.